Seasonal fruits and vegetables are just tastier. Meals with Seasonal Vegan Recipes taste best made with vegetables fresh from the harvest. Whoever cooks seasonal recipes does not only have especially vital-rich fruit and vegetables on the table but also shops at regional markets at favorable prices. Every month of the year offers us fruits and vegetables that can be consumed locally. Are you a big fan of using those products that are currently in season? Seasonal cooking has many advantages: you save the environment, live healthier, save money and eat a variety of fruits and vegetables. Sufficient reasons to test some new seasonal seasoning ideas or not? In our supermarkets, we have fruit and vegetables in large selection available all year round. But by no means, all of this is currently in season. Do you know which plants are being harvested? Not exactly? Then you are like the majority of consumers. There are many advantages to cooking seasonally: What has a season in your country does not have to be transported far and that protects the environment. However, it is still worthwhile to pay attention to the proof of origin. Even in the season, fruit and vegetables are often transported unnecessarily far. Plants that are in season grow almost by themselves and contain all natural nutrients. Outside of the normal ripening season, producers need to help properly with hothouses, fertilizers, and pesticides. Seasonal vegetables are therefore healthier than fruits and vegetables out of season. The measures mentioned of course cost money and that makes fruits and vegetables more expensive. If the same plant is growing in masses in the local fields, you will also get it cheaper. If you want to cook seasonally, you first need to know what’s growing. Proof of origin and price give first hints, however more accurate information provides a seasonal calendar, as you can find it on the Internet In the summer, the choice is naturally greater, but even in winter, there is a large variety of seasonal vegetables. The winter vegetables include, for example, a variety of cabbage like cauliflower, kohlrabi, etc. ), or root vegetables like parsnips, carrots, beet varieties, certain salads and leek, Fennel, squash, chestnuts, Jerusalem artichokes, and Pumpkin. With this selection, you are sure to remember the first recipe ideas, right? 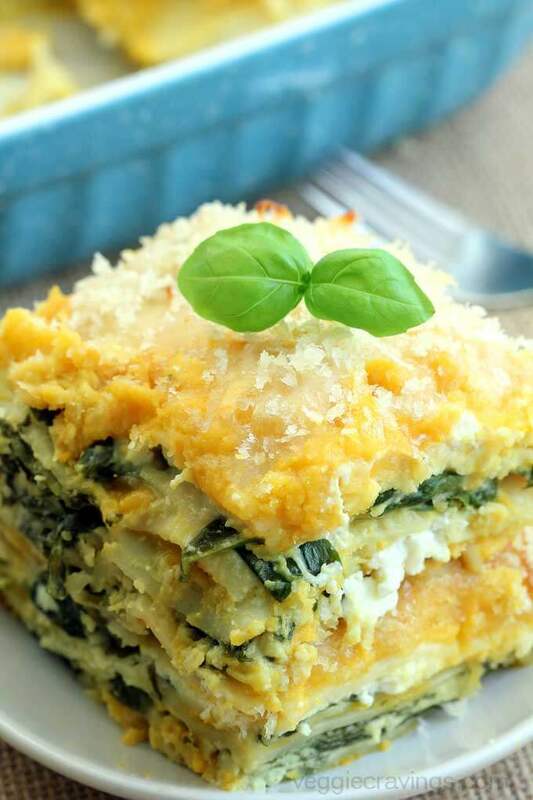 Totally vegan,protein-packed butternut squash and spinach lasagna. Non-dairy, no soy and can easily be made gluten free by using gluten free lasagna. This butternut squash and spinach lasagna will surely satisfy your winter comfort food cravings with all the goodness from nuts, legumes and vegetables! 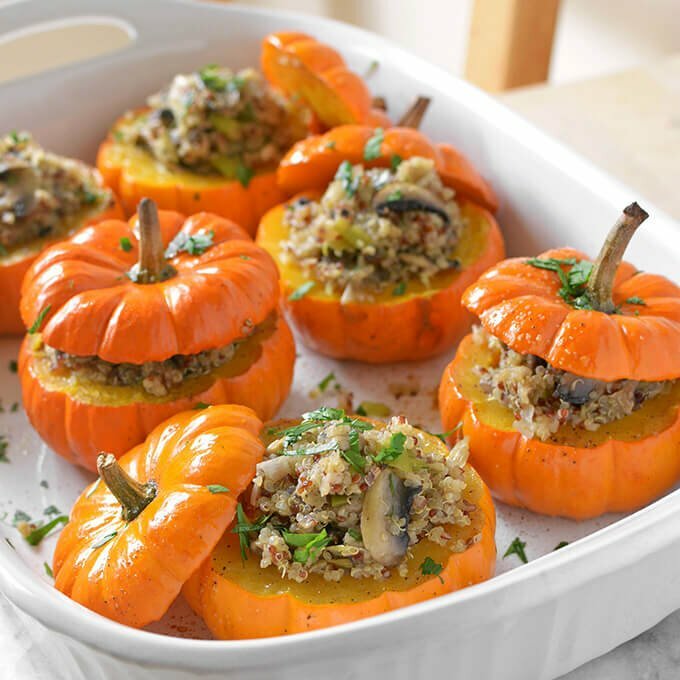 Savory Mushroom and Quinoa Stuffed Mini Pumpkins – Easy to make and deliciously sweet and savory, these adorable little-stuffed pumpkins will be the hit of your next fall gathering! Pasta salad is now not just a summer time cookout food! 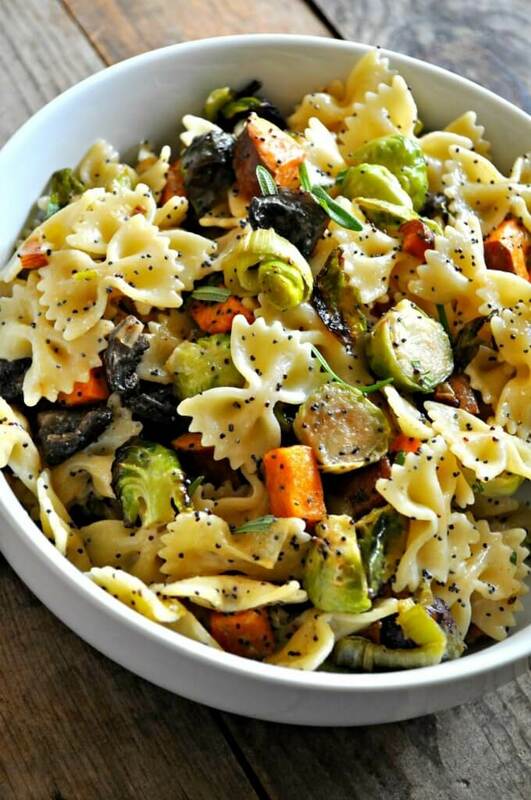 This vegan Fall pasta salad may be even better than the original! 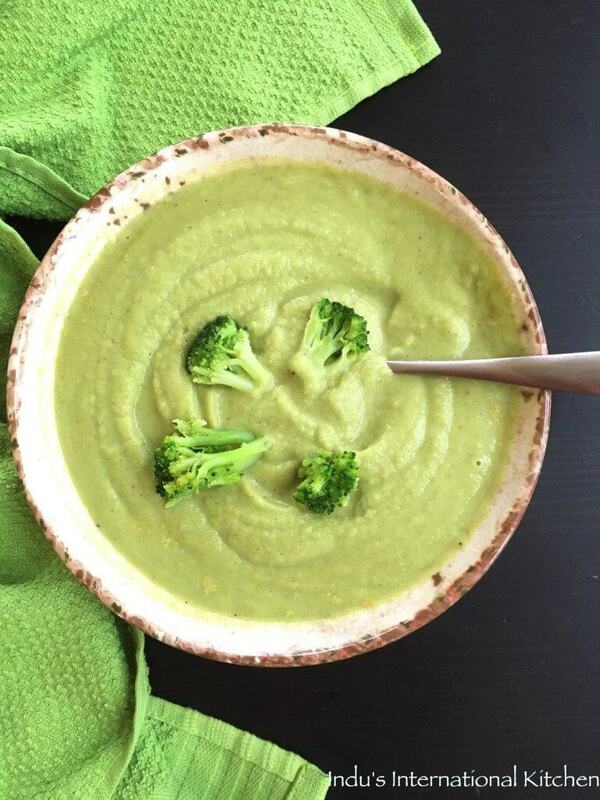 Using your favorite veggies that are in season, you can make this totally customized. 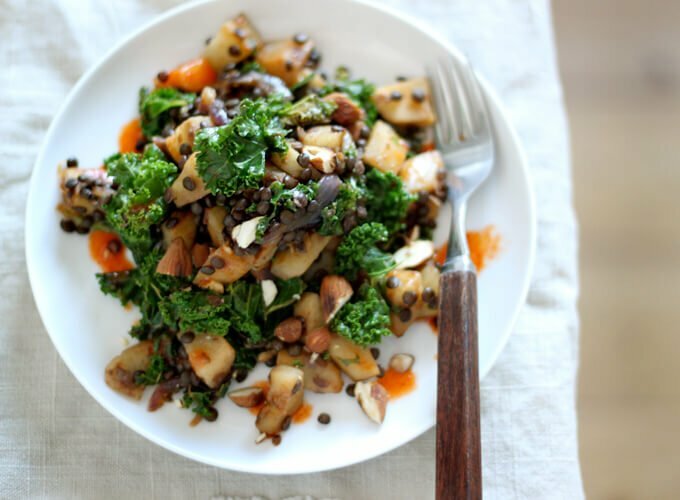 I love Brussels sprouts, sweet potatoes, leeks, broccoli, carrots, parsnips, mushrooms. Full Recipe: This fried broccoli is so good and filling and comforting, but still light and crisp. The perfect comfort food for a cold night in! The whole recipe has only 12 ingredients (including the oil for frying), the sauce is only 3! 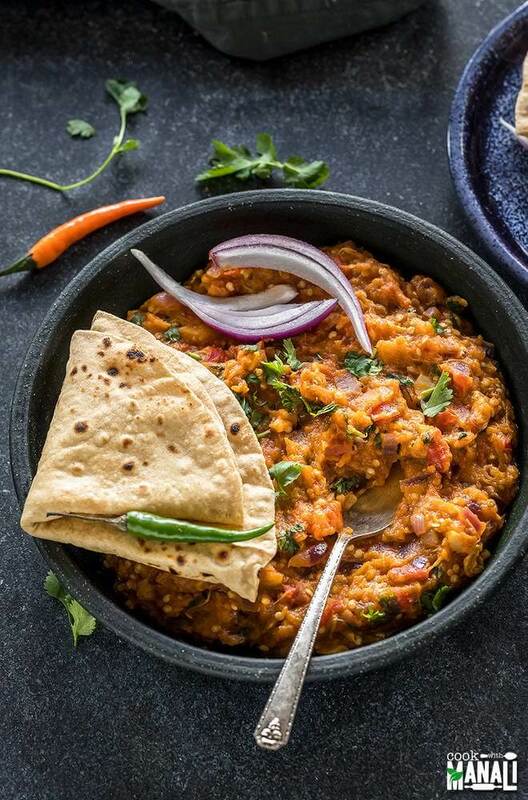 Smokey roasted eggplant mash with Indian spices, this Punjabi baingan bharta is a very popular dish in North India and one of my personal favorites too. It’s best enjoyed with hot rotis or paratha! Find the full recipe here and make it vegan be replacing the honey with brown sugar or any other vegan friendly sweetener. 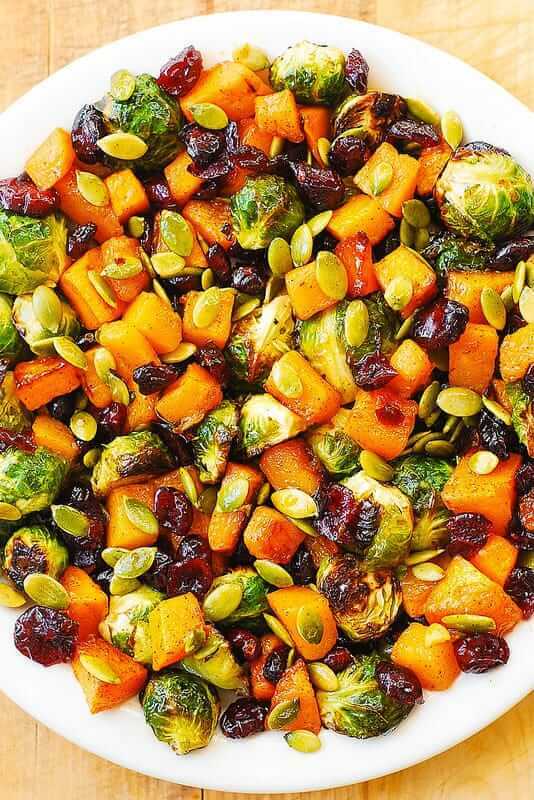 Maple Butternut Squash, Roasted Brussels Sprouts, Pumpkin Seeds, and Cranberries – perfect Autumn salad, bursting with colors and flavors! Holiday side dish for Thanksgiving, Christmas, and New Year’s Eve. 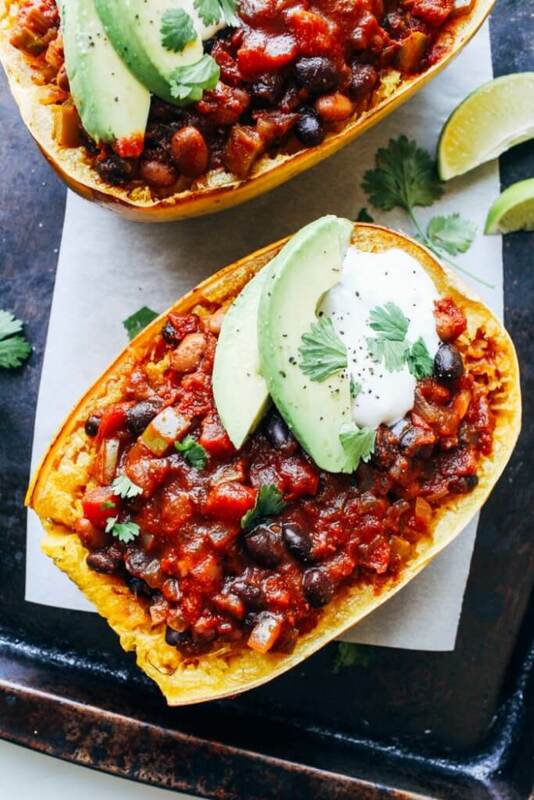 Healthy, delicious, gluten free recipe packed with veggies. 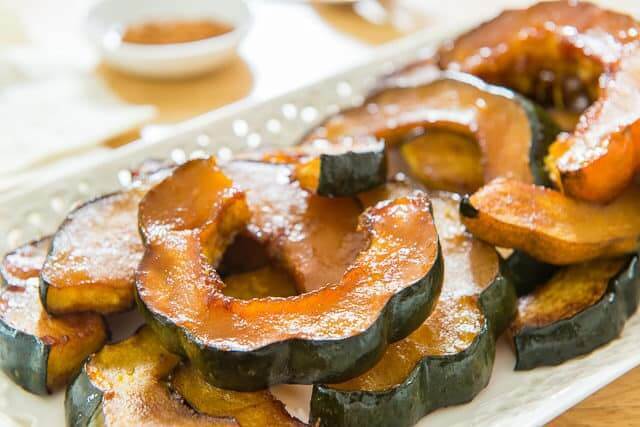 This Roasted Acorn Squash is one of my favorite side dishes to make in the fall, and it’s one of the easiest acorn squash recipes you can make! 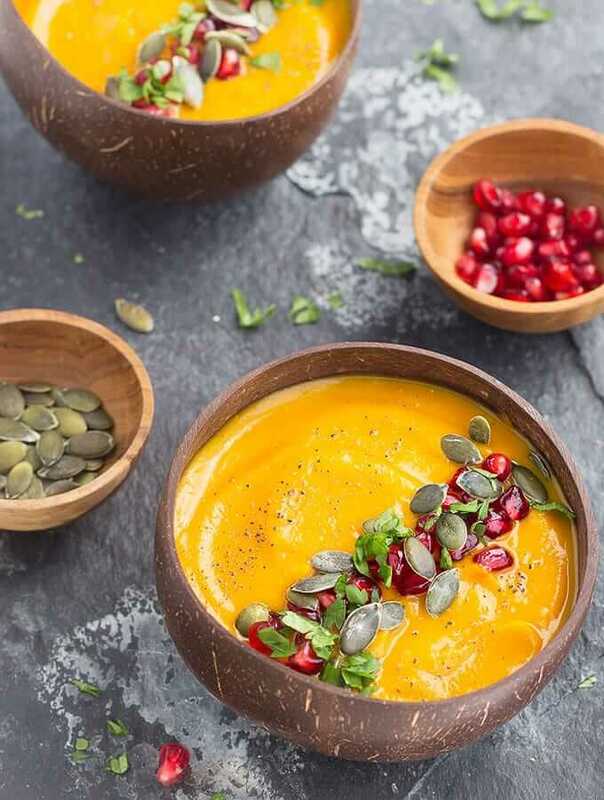 Squash is one of those ingredients where you don’t have to do much to it to make it taste good. 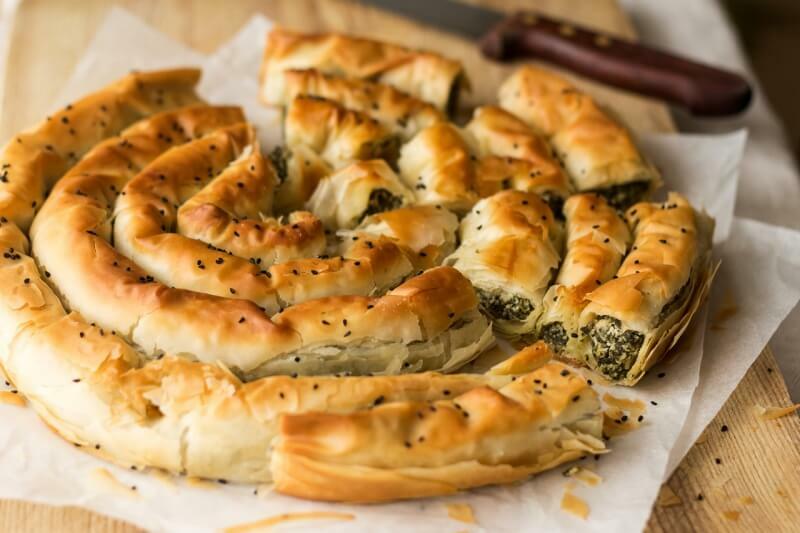 Vegan spanakopita is delicious and quite easy to put together if you are lazy like me and use shop-bought phyllo pastry. I may attempt a homemade phyllo at some point but now is not that time. Plus the instructions are already on the long side as I really want you to get it right and love it, so shop-bought pastry it is. Soups are always welcome, right? And this particular one happened because I was craving for some broccoli cheddar soup which used to be one of my fave soups in Panera Bread.